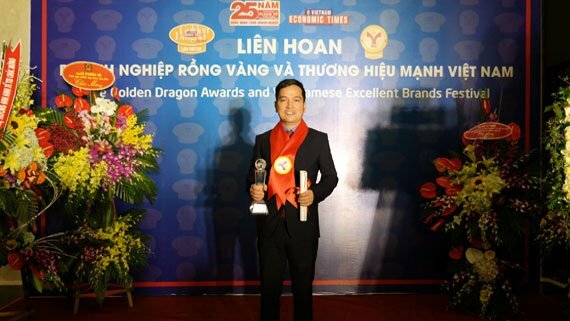 Hanoi – 02nd April 2016, The Vietnam Economic Times announced the “Vietnam Strong brand name” award. 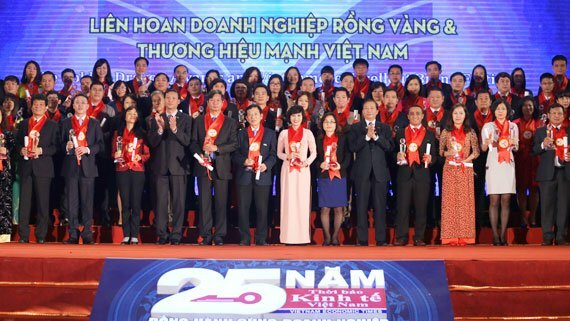 The first award was organized in 2001, being aimed to honor and recognize the outstanding achievement in production, business operation and developing sustainable brand names; enhancing the competitiveness in integration processing. 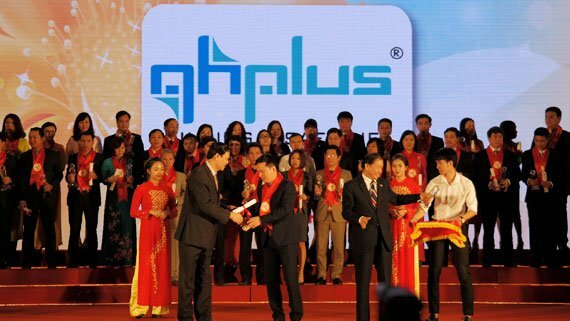 QH Plus – A leading supplying steel & fabrication steel, building accessories company in Vietnam, is honored to win “Vietnam strong brand name” award in 2015. Winning the award on the 10 year anniversary of QH Plus is a deserved present for the continuous effort during ten past years. The award is expected to be a valuable credential for the winners to promote its development in next time.